Burmon Hurricane Anchor (U.S. Patent Application No. 14/908.536A) is specifically designed to tie down roof trusses to wall frames for US Building Systems and is fully certified and tested for use in accordance with the 2012 International Residential Code (IRC) and 2012 International Building Code. 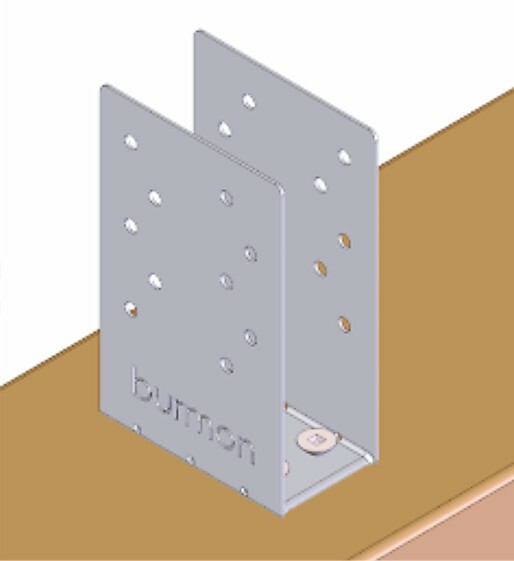 The revolutionary Burmon design enables the anchor to be securely fixed directly to the top plate. Using a cordless impact driver, simply attach the bracket to the top plate using Burmon panhead screws. The truss is then placed inside the bracket and fixed using Burmon roofing screws. This finishes the tie down of the trusses eliminating the hassle of going back later to nail off connectors. 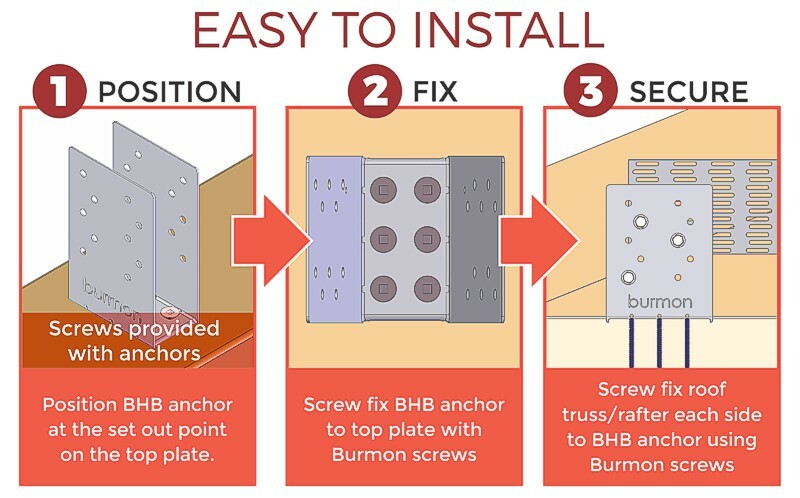 The Hurricane Anchor is faster and easier to install than ordinary conventional connectors whilst delivering a stronger tie down over the whole roof. Allowable loads have been increased 60% for wind and seismic loads, no further increase shall be permitted. Minimum quantity of fasteners to be installed. 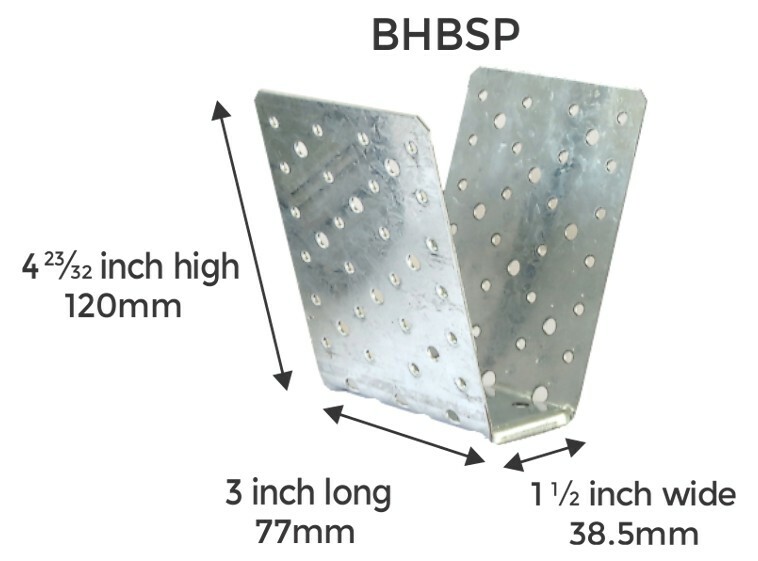 Product has additional screw holes not needed to meet published allowable load of product. To view code report, please visit our page here or visit the code evaluation agency's website.